Want to make your Berliner Philharmoniker concert streamings look even better? You can with this year's new breed of Ultra HD TV's. 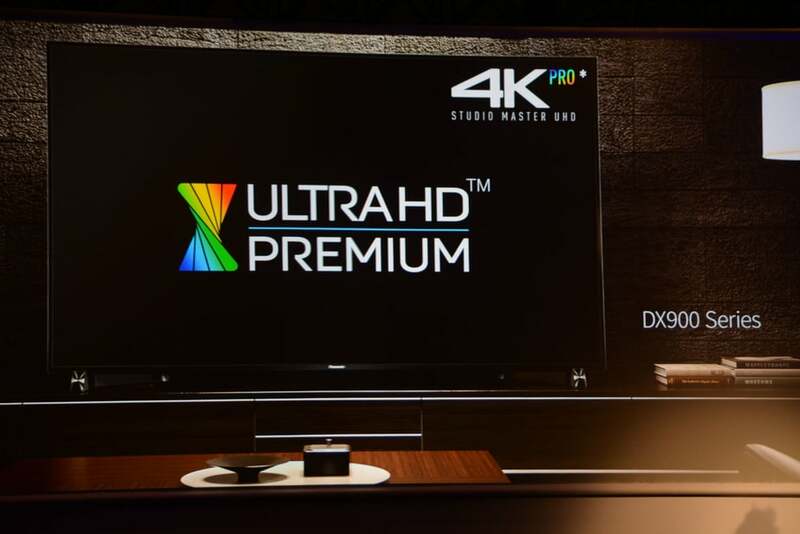 The TV buzz word for the 2016 Consumer Electronics Show is "HDR" (High Dynamic Range). The HDR-capable TV's will have better contrast and more accurate colors that make the picture look more real and lifelike. On the flip side, there are currently two competing HDR standards -- the Dolby Vision HDR and the UHD Alliance's Open-HDR. It may take a few more months for things to get sorted out. Only LG supports both standards. The other TV manufacturers support only one or the other. Another thing you need to know about HDR is it will make any regular-HD 1080p TV look great, even better than UHD 4K TV's without HDR -- This is because HDR makes better pixels, not more pixels. So, sit back and enjoy your HD concert streamings, and try not to get too distracted by all the zits and warts that you can now see on the musicians. If you prefer your media content served up on discs, there are currently two Ultra HD Blu-ray players available from Panasonic and Samsung. About 100 Ultra HD Blu-ray titles are expected to be released by Q4. LG - New flagship LG Signature Series G6 OLED Super UHD TV runs both Dolby Vison HDR and Open-HDR standards. Both flat and curved. The 77" TV features 2 pieces of glass sandwiched together that's about the thickness of 4 credit cards. The 2016 flagship model has better black level, improved brightness and wider color gamut. Klipsch - (1) X20i flagship in-ear headphone ($549) with Accu-Pass technology for flat-response neutral sound, (2) Reference Premiere HD Wirelss System - powered speakers with a digital hub, no AVR required, can start with 2.0 system and upgrade to 7.2 later. Free lifetime firmware upgrade. AKG - (1) N90 Q Reference Headphone ($1499) active noise cancellation and audio tuning technology, 5.1 surround mode, firmware upgradable. Sennheiser - (1) HD800-S ($1,600) in black, includes XLR cables, more neutral sounding, (2) The Orpheus ($50,000) - rebirth of the original Orpheus is the Rolls-Royce of headphones. The case is made from one single block of Italian marble with compartments for the headphone and rows of vacuum tubes that rise up when powered on. Audioquest Dragonfly USB DAC - the updated Dragonfly features ESS Sabre chip, available in Dragonfly Red ($199) and Dragonfly Black ($99). The Red has higher voltage to drive power-hungry headphones. Both Dragonflies can now plug into smartphones and tablets. Gamut Lobster HiFi chair - this unique chair from Denmark is made of acoustic dampening material to minimize side and rear reflections and enhance HiFi listening experience.